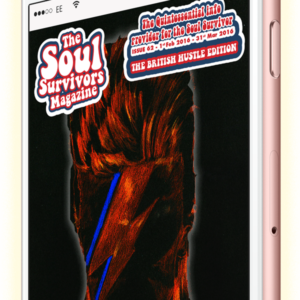 Another insightful issue speaking with two mammoth acts from the 1970’s and 80’s, Kenny Copeland of Rose Royce and two thirds of the original Sugar Hill Gang. 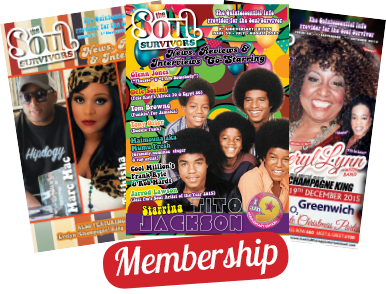 Another insightful issue speaking with two mammoth acts from the 1970’s and 80’s, Kenny Copeland of Rose Royce and two thirds of the original Sugar Hill Gang. 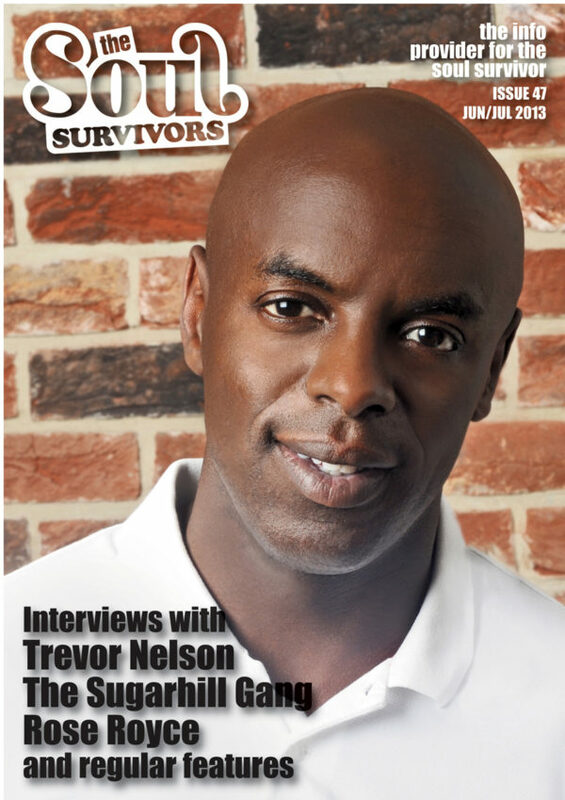 I also spoke with fellow Dj and broadcaster from our humble mid 1980’s beginnings Trevor Nelson who does not do interviews but was happy to speak with me. 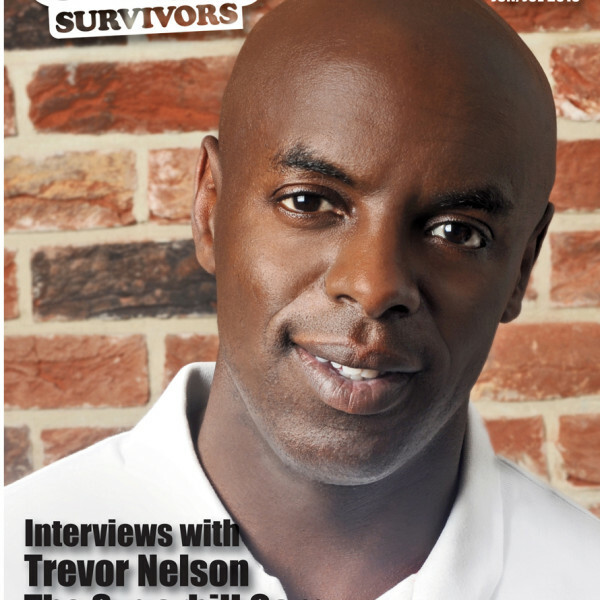 Proved a popular interview for those who remember him as Trevor Madhatter.